Perini Navi, the world’s leading designer and builder of sailing and motor superyachts, confirms the sale of the first 42-meter unit in the new E-volution line. 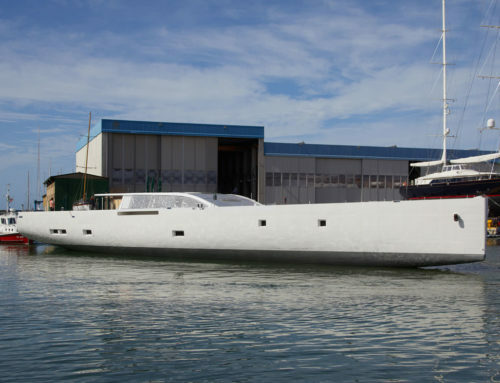 The yacht has been sold to an Italian owner. 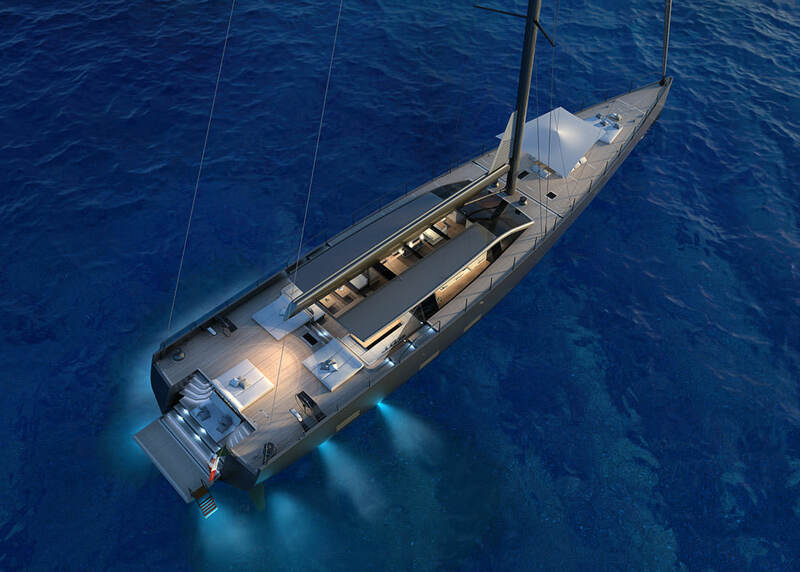 Built entirely from aluminium and fitted out as a sloop, this 42-meter unit is a concept by celebrated Perini Navi designer Franco Romani, with naval architecture by US firm Reichel/Pugh Design. The yacht forms part of the E-Volution line, a name that expresses one of the shipyard’s major innovations: ‘E’ as in electric. For this boat, the shipyard has developed an innovative hybrid propulsion system that combines a main diesel engine with an electric motor, confirming the shipyard’s commitment to environmental sustainability and protecting the sea. The E-volution concept also embraces the style (featuring contemporary flowing lines), comfort and performance under sail of the yachts in the line. 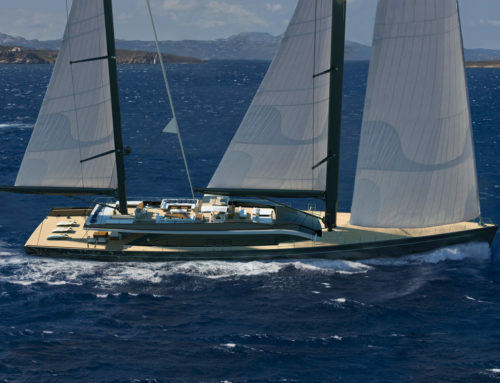 The design envisages a powerful but easy to manage sail plan, with laminated sails and carbon fiber mast, boom and rigging. “The sale of the 42 m S/Y E-volution to an expert and enthusiastic owner,” said Lamberto Tacoli, Chairman and CEO of Perini Navi, “confirms that the quality, style and performance of our ships captivate and satisfy even the most knowledgeable and demanding customers. 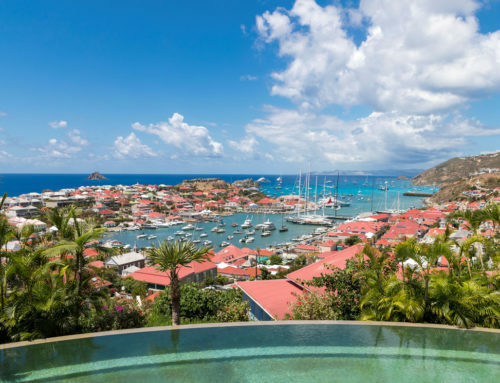 The 42 m S/Y E-volution forms part of a new range of products that we’ve been working on over the last year and is reporting notable market success. 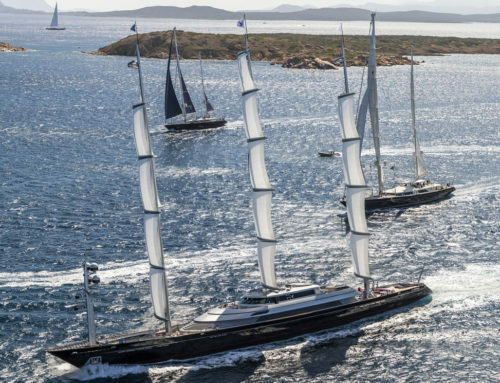 Innovation has always been one of the main values espoused by Perini Navi and we intend to continue to work on innovation in the years ahead, so we can offer our customers yachts that deliver ever better performance and have a unique style”.